FORT WAYNE, Ind. — A federal appeals court has ruled that it was wrong for a public transportation company to refuse to allow a health care referral service to place advertising cards in its buses because of its pro-life stance. However, the transportation company Citilink reportedly denied Women’s Health Link’s request twice because of its affiliation with Allen County Right to Life, and because the organization’s website discussed what it classified as “controversial issues,” presumably abortion. The matter soon went to court, and in January, U.S. District Judge Robert Miller Jr., nominated to the bench by then-President Ronald Reagan, granted summary judgment to Citilink, finding no wrongdoing on the part of the public transportation system. 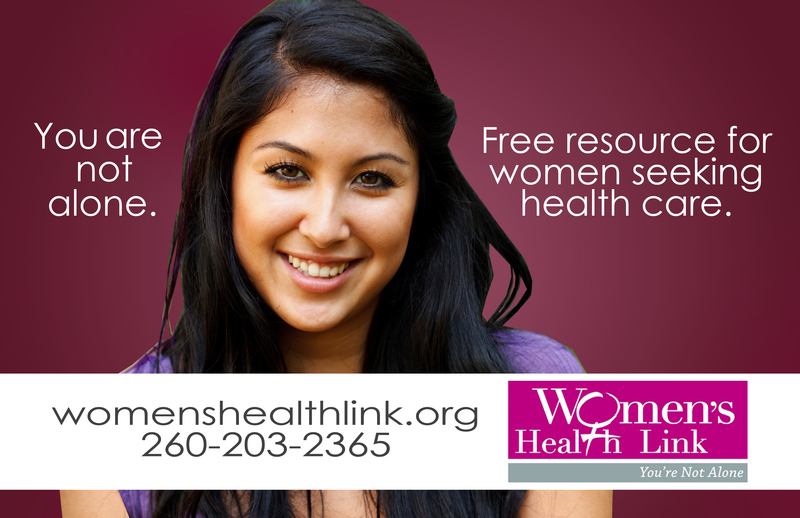 “The undisputed evidence shows that [Citilink’s representative] rejected Women’s Health Link’s first submission because its advertisement was noncommercial, and rejected its second (the public service ad) because she read the ‘life affirming’ reference on the website as advocating a position or opinion on abortion–a political, religious and moral issue that the advertising policy expressly precluded,” he declared. Miller stated that the rejection was also fair as no evidence was presented that Citilink had ever allowed advertising from pro-abortion groups either. But the ruling was appealed, and this week, the Seventh Circuit Court of Appeals reversed Miller’s decision, opining that Citilink’s “refusal to allow Health Link’s ad to be displayed is an unjustifiable, arbitrary and discriminatory restriction of free speech.” It found that the only reason the advertisement was rejected was because Women’s Health Link is pro-life—but that the public would not know the group’s position simply by seeing the cards. “Yet the district judge granted summary judgment in favor of Citilink. He shouldn’t have,” he wrote. The court noted that Citlink allows other groups such as the United Way to promote vaccinations and health care. Alliance Defending Freedom (ADF), which represented Women’s Health Link in court, applauded the decision. “The city of Fort Wayne’s bus system has a responsibility, like all other government entities, to ensure equal access to community advertising forums that it creates,” he stated.